In our last article, we mentioned the various aspects and the use of domain names. Find out today how SiteW can assist you in the search for your domain name, as well as in the reservation and the maintenance of it. How to book a domain name with SiteW? You can book a domain name for free if you have a Premium or Pro package and for only 2.27$ excl.VAT/M if you have a Starter package. You can book one or several domain names or use a domain name you already own. Go to My Websites. Then click on Settings and choose Domain names and emails. How to use a domain name I already own? You can use a domain you already own for your website. Using the domain costs the same price as booking a new one (2.27$ excl.VAT/M, 1 domain is included in the Premium package and 3 domains in the Pro package). Then, go to the My websites page and click on the Settings button, followed by Domain names and emails. Finally, click on the link I already own a domain and would like to use it for my website then validate by clicking on Book selected names. Either keep your domain in its current registrar. You will receive instructions for configuring your domain. You will need to pay for the yearly renewal and your email address configuration will have to be done from your registrar's website (if it offers this service). How to choose my domain name? Choosing the right domain name is very important. Because your visitors/customers will use it to identify your brand. It will influence your brand image and will allow your visitors to find your website on the Internet thanks to search engines. It will finally enable your visitors to remember your website. If you have a nationwide coverage, you should choose your country extension. If you have a worldwide coverage, rather choose the .com extension. If you plan to cover several countries, it may be better to book several domain names with all the matching extensions (for exemple .co.uk and .ca). 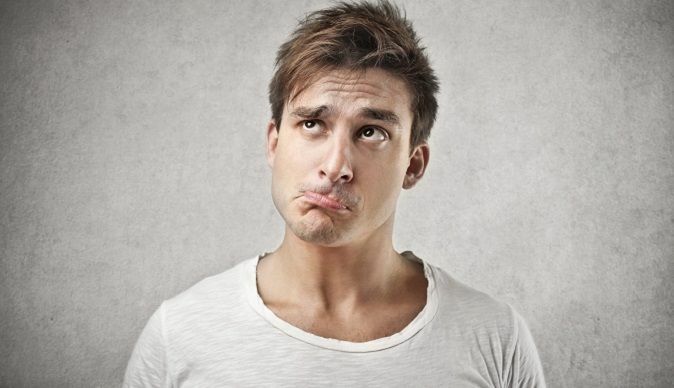 You domain name must be related to your brand name, it must be easy to remember and spell. It can be useful to add the geographical area that you target to your domain name for instance chiropractor-thunder-bay.ca. You can possibly use original words to stand out and make your domain name easier to remember. On the other side, avoid too complicated domain names with a lot of numbers and letters for example. 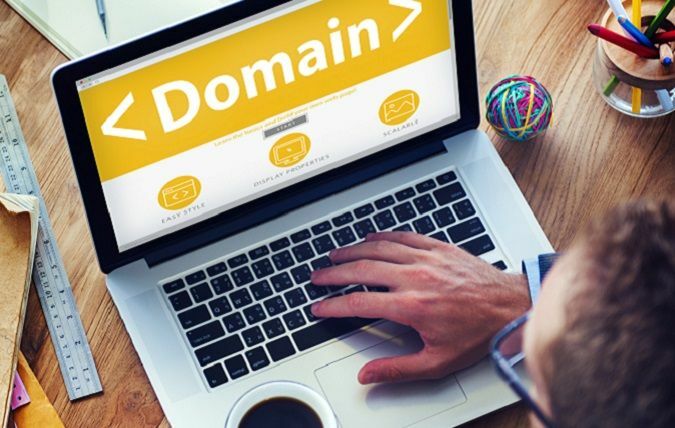 Remember that several domain names can direct to your website: this will allow you to use several variations of your company name, for example with or without dash. 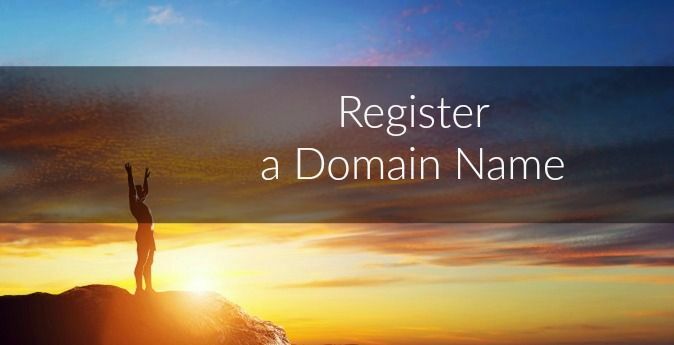 SiteW helps you with the choice of your domain name by making several suggestions when you reserve your domain name. This may inspire you, give you ideas or help you with your choice. Security: how to renew and maintain your domain name? As explained in our last article, a domain name has a specific life cycle and you must regularly renew its reservation, otherwise you may lose it or somebody else may reserve it. To avoid it, SiteW automatically renews your subscription if you have Premium or Pro package and sends you an alert if you have a Starter website. Thus you’ll never be caught off guard. Don't forget to renew your domain registration! Domain names are distinct from websites. Thus whatever your registrar is, it is possible to configure a domain name, so that it displays any website. It is generally what we do during a transfer out, for it only takes a few hours. In some cases, it may be useful to change your registrar. For example, if you transfer your domain name to SiteW, it will be automatically renewed for free, for its renewal is included in the subscription. Transfers can only be made by the domain name owner, during the 60 days following its creation and 15 days before its expiration. The domain name must be unlocked by the original registrar and the transfer code must be given to the destination registrar. Email confirmations allow then to finalize the transfer which usually lasts 10 days. After the transfer, it is possible to update the website displayed by the domain name (transferring the domain name does not modify the displayed website per se). You now know almost everything about domain names: don’t hesitate to book yours!